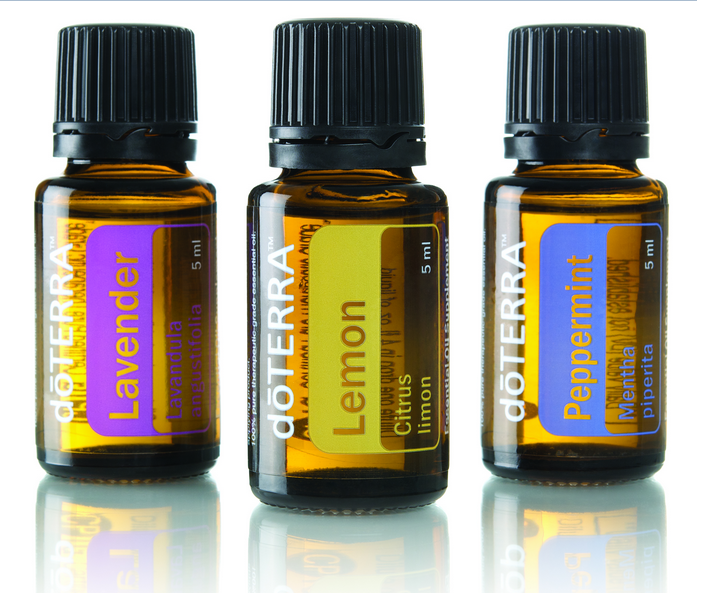 No imageDoterra provides essential oils for people who care about their health & the health of their loved ones. Essential oils can be used for pets as well. Doterra provides simple, safe, and empowering solutions that enhance well being. 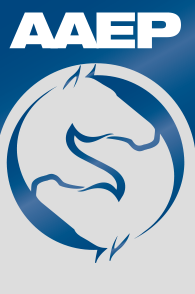 Platinum Performance provides comprehensive health products for horses, dogs, cats, and YOU! The American Associate of Equine Practitioners has many informative articles about horse health & recent horse news. The American Veterinary Medical Associate represents more than eighty-five thousand veterinarians in private & corporate practice. Their website is full of informative articles & resources. http://www.myvetstoreonline.co... Click to shop our pet meds, supplies, food, and more! "There's no doubt about it — pets add joy and contentment to a home. In fact, numerous studies have shown that people who live with pets report they are happier and healthier than those who don't."